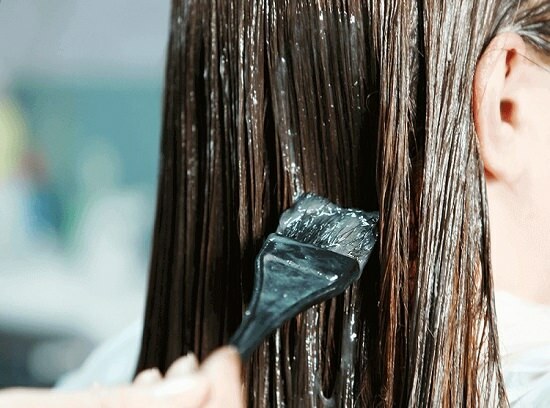 DIY hair mask recipes for growth and thickness are all over the internet, but these recipes are not only safe but also helps to repair your hair effectively! 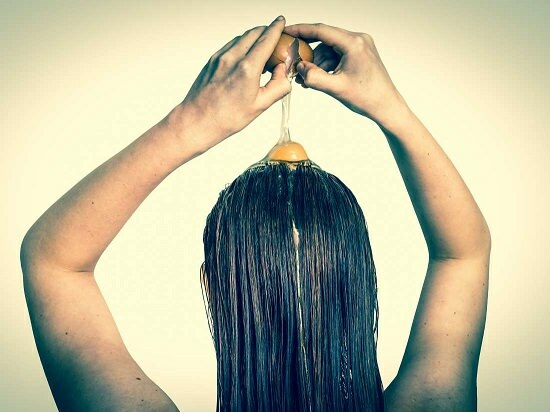 When it comes to homemade materials for hair care nothing can beat the eggs. The richness of keratin protein and nutrients nourish the scalp and promotes the growth of thick hairs on the scalp. Plus, eggs are quite cheap compared to other hair care products. The other natural ingredients in this DIY hair mask for growth moisturize hairs, treats many hair related problems and nourish them. Crack open the egg and carefully pour the whole egg in a bowl. Pour milk, olive oil, and lemon juice in the bowl. Mix all these ingredients together with the help of a spatula or fork. You hair growth mask is ready. Directly pour this paste on your scalp in small quantities and massage it on your scalp with fingertips. Let this paste sit for 20 minutes then wash it off with cold water. NOTE: For oily hairs use egg whites alone whereas for dry hairs use the egg yolk. If you have normal hair use the whole egg. Again this is also a pretty commonly used remedy for hair and why not? After all, the potential benefits are nourishing, moisturizing, and reducing breakage by increasing the strength of the hairs. Plus, the added benefits of honey and apple cider vinegar makes this mask even more effective. Pour all the ingredients in a bowl and mix well to form a uniform paste. Apply this mask on the scalp by gently massaging the roots with fingertips. Wait for around 15 minutes and wash your hairs with cold water. Instead of blow drying your hairs, gently towel dry them. Who would have thought that this sweet and delicious fruit can benefit hairs too! But for people with oily scalp and hairs strawberry mask is a boon as it fights oiliness. Furthermore, the tightening and unclogging of pores reduce hair fall and strengthens the hairs. In a bowl, mix all the ingredients together till you get a paste of consistent texture. Apply this mix on your head and with your fingertips gently spread it on the scalp. Let it sit for 20 minutes then wash your head with cold water. Bananas are rich in antioxidants, potassium, vitamins, and natural oils. These nutrients conditions and moisturizes the hair, making them shiny, soft and dandruff free. Mash the bananas with the help of spoon or hands in a bowl. Make sure that your hands are clean. Add olive oil, coconut oil, and honey to the mashed banana and mix properly. Massage your scalp and hairs thoroughly with this paste. Wait for five minutes then wash your head with lukewarm water. 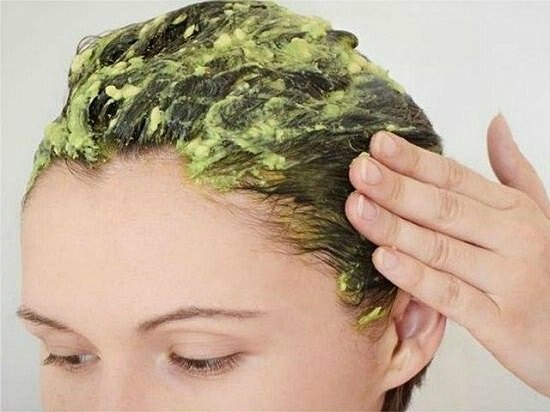 Whether it’s frizzy hairs, split ends, or damaged and dry hairs avocado can remedy all these hair related problems. Anti-inflammatory in nature, it’s rich in omega-3 fatty acids and improves the texture and quality of hairs. 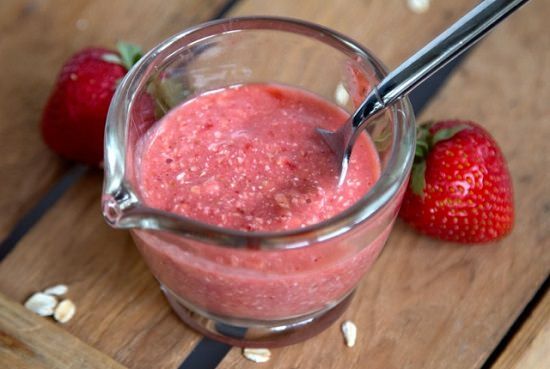 Mix all the ingredients by running them in a blender. Apply this paste on the scalp and cover both roots and tips of the hairs. Wait for 15 minutes then wash your head with cold water. By strengthening the hair follicles, you’ll be able to promote hair growth which is what happens with the regular application of this hair mask. Not only that but getting dandruff free and clean scalp is also an easy feat because of the antibacterial properties and healing nature of cinnamon and coconut oil. Procedure: Making this hair mask is quite simple, just mix coconut oil and cinnamon powder together into a bowl. Massage this mix onto the scalp with fingertips by parting your hairs. Cover your hairs with a towel or shower cap for a duration of half an hour. Wash your hairs with a mild shampoo and conditioner, and you are ready to go! Usage of castor oil for DIY hair mask for growth is something not known by many people. The nourishment of the hair shaft is what promotes a thick growth of hairs. It happens because castor oil is rich in proteins which in turn treats damaged hairs on topical application. Plus the addition of eggs and brandy in this mask further improves its effectiveness. Procedure: In a bowl pour all the ingredients and mix them together. Continue mixing until a uniform paste is obtained. Apply this paste onto the scalp and keep it there for 30 minutes. Then wash it with cold water and towel dry. This is another hair mask with coconut oil in our list of DIY hair mask for growth, but the main ingredient in this recipe is curry leaves. Beta-carotene and protein-rich curry leaf fight hair loss and thinning hair. As the carrying medium is coconut oil which penetrates deep into the scalp this combination works miraculously. Place a heat resistant bowl with coconut oil and curry leaves on the stove. Heat up the coconut oil till you hear the leaves pop in the oil. Allow this mix to cool off at room temperature. Apply the warm oil the scalp and massage it with your fingertips. After 20 minutes wash your head with cold water and a mild shampoo.